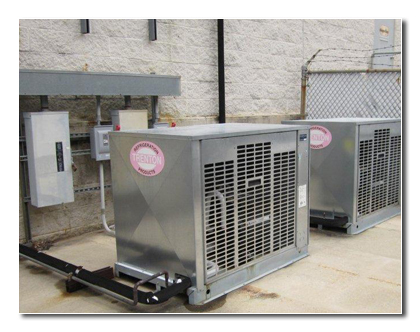 A.A. Duckett, Inc. has extensive experience providing rapid response to the refrigeration service needs of the food service industry. In-house swap rig capability enables quick equipment change outs in a high traffic retail environment. A.A. Duckett, Inc. has the knowledge and experience to solve the most challenging service and repair problems. Ultra-low and other medical applications.